Why this book? - to meet the Need For Speed!!! It gives comprehensive coverage of important and frequently asked topics of each subject in a systematic and user-friendly manner. It is not an MCQs book. Useful book for quick revision in all subjects, especially before any exam since it is not possible to go through all text books in a short time. The size of the book is very appealing since it is not thick and bulky and still contains necessary info! Ideal companion to carry to exam venues since it contains essential information of all subjects in one book. Blank pages for notes at the end of each chapter: Obviously, no book is complete. So when you come across something, you feel, you should add, just write it down here - let it be your ready-reckoner. All the 19 core subjects of M.B.B.S. are covered with 8 additional topics viz. AIDS, Genetics, Immunology, Nuclear medicine, Mycology, Radiotherapy, New drugs, Biotechnology. These subjects are a sure necessity since questions from these topics are being increasingly asked in exams for the past 3 years. 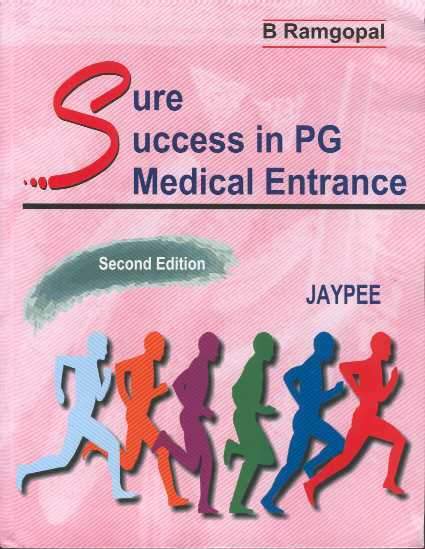 Questions from this book are invariably repeated in almost all exams. Look at the questions section where the questions along with reference page numbers from the book are given. Numerous tables and lists have been incorporated to enable grasping of "Maximum information in Minimum time". Just before exams, you wouldn't want to spend hours looking up different textbooks for what you would have read quite sometime earlier. Use this for quick revision!